You searched for "focus group"
Regardless of whether you are brand new to the world of eLearning or have been involved with countless eLearning projects over the years, we all know just how important feedback is during the eLearning design and development process. 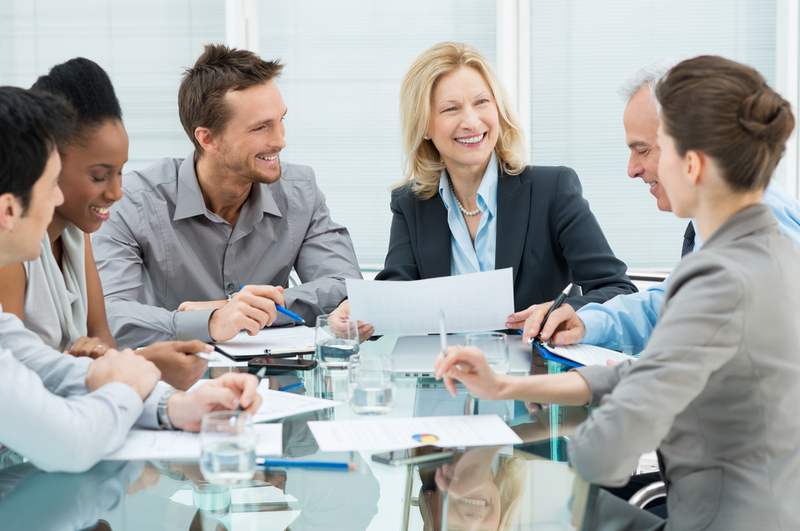 One of the most effective feedback tools you have at your disposal is eLearning focus groups. In this article, I'll share some tips for how to successfully conduct an eLearning focus group that can give you the insight you need. In this article, I'll delve into the most notable benefits of using focus groups when developing and designing eLearning courses. If you've been on the fence as to whether focus groups are worth to be incorporated into your eLearning development strategy, these convincing arguments may just be the catalyst you need to start using this analysis tool. 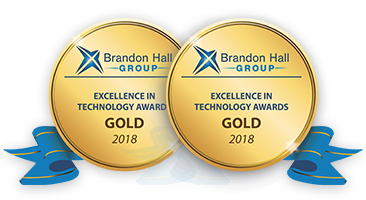 iSpring Solutions, Inc., an innovation leader in digital learning solutions, won two Brandon Hall Group Gold awards for Excellence in Technology. 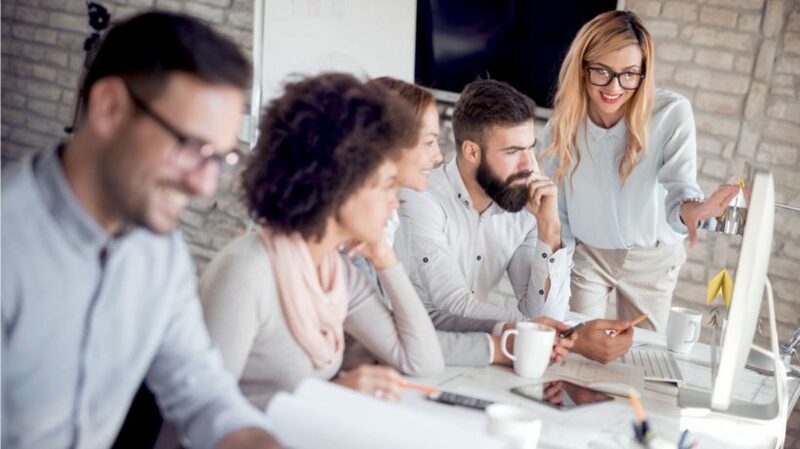 A great learning experience contributes not only to the employees' growth, but it also helps companies achieve business goals, quickly adapt to changes, maintain a high competitive ability, and retain top talent through learning agility. 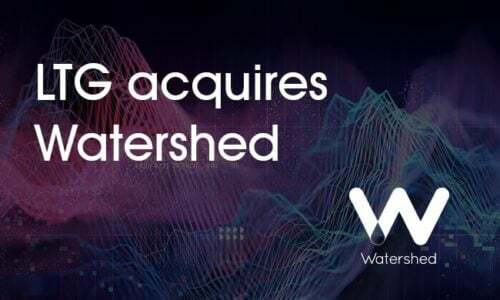 Acquisition of Watershed will add analytics capability to LTG’s portfolio of businesses, transforming ability to measure the business impact of learning strategies. 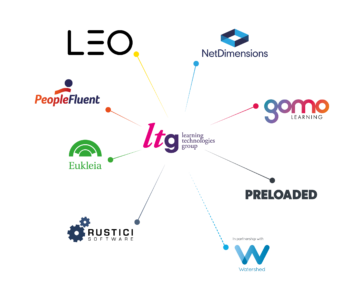 LHT Group focuses on highly creative and innovative custom eLearning projects tracked by in-depth learning metrics. The result? Employees that are more engaged, more motivated, and better at their jobs. Gamification, microlearning, blended, VR/AR. How your individual learners behave and what they need along their learning paths can form natural groupings of behavior that can become the basis for building effective customer profiles. Acquisition of integrated talent management (ITM) platform to boost LTG’s talent development and retention expertise. 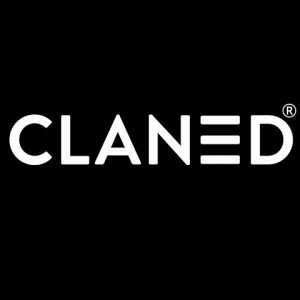 Claned is a collaborative online learning platform that supports real-time how we can learn better. It personalizes learning to each individual improving their study motivation and learning results. Feature-Rich Vs. 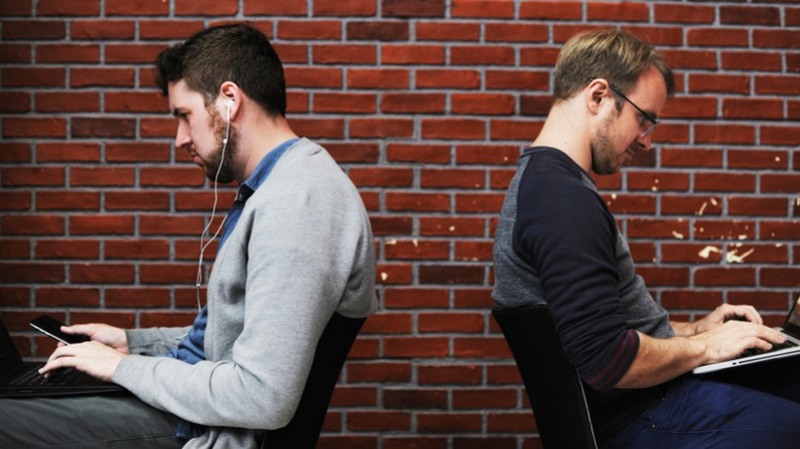 Compliance Focused LMS: Which One Should You Choose? Delivering a rich learning experience is, without doubt, the ideal outcome. However, with the demands of legislation on organizations increasing daily, what are the features your LMS needs to have to ensure you can stay on top of crucial compliance issues like health and safety?